With great strains like Northern Light Special, K.C. 36 and Mango K.C. 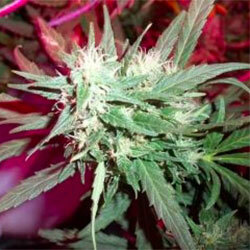 Brains seed bank offers exceptional value for sharp priced seeds.